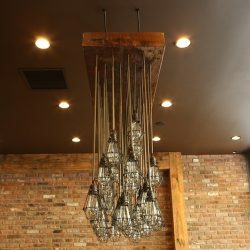 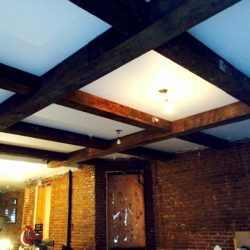 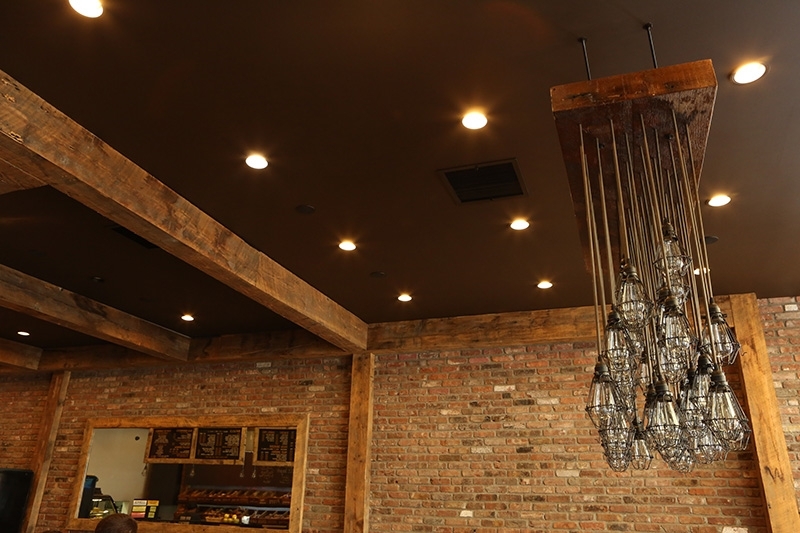 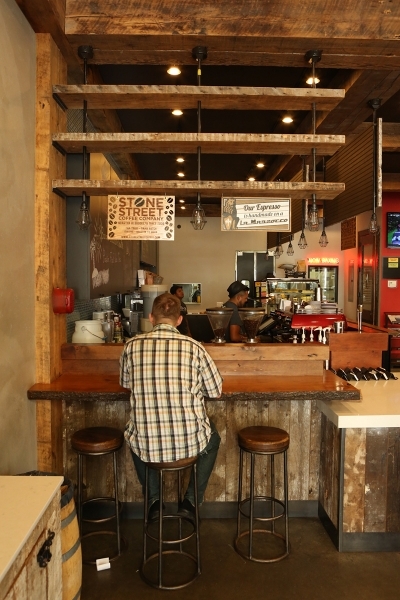 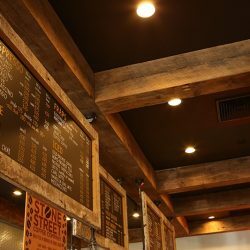 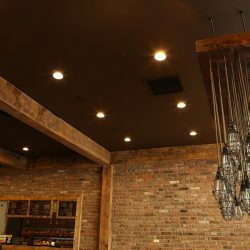 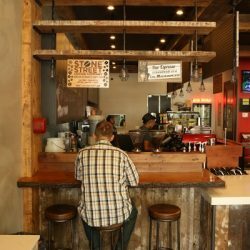 Beams - New York Reclaimed Lumber | M.Fine Lumber Co.
Wood, by nature, has a particular ambiance that is ideal for a restaurant, brewery, or sandwich shop. 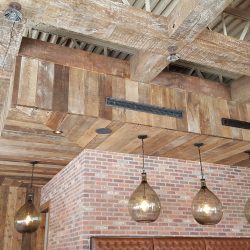 Pretty much any restaurant decor can be matched with a wooden beam and customers seem to love the way the whole place feels. 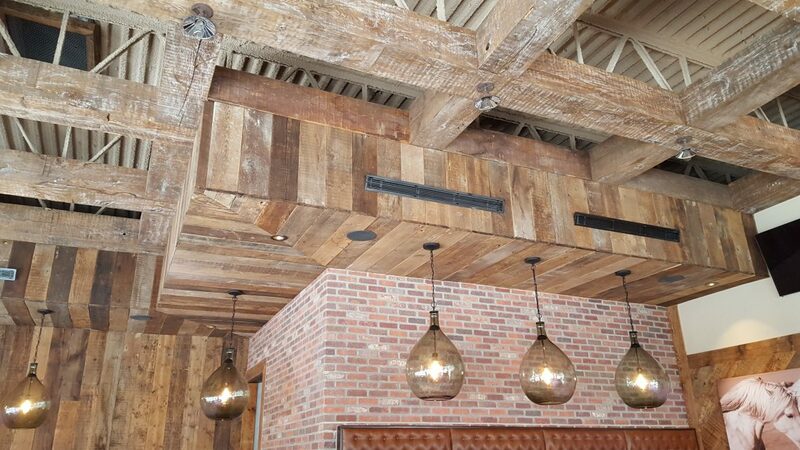 A brewery is ideal for exposed wooden beams as it gives the entire place the industrial feel and may resemble a European beer hall. 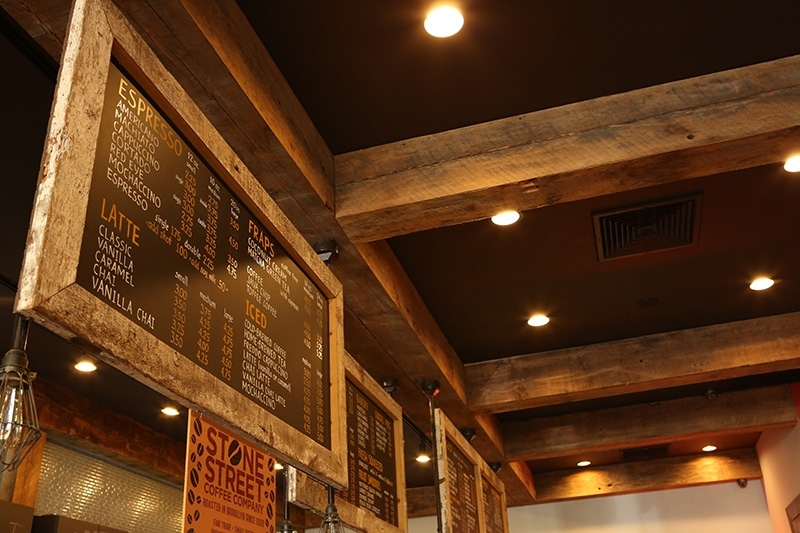 There are several ways to implement a wide array of wooden beams in commercial environments. 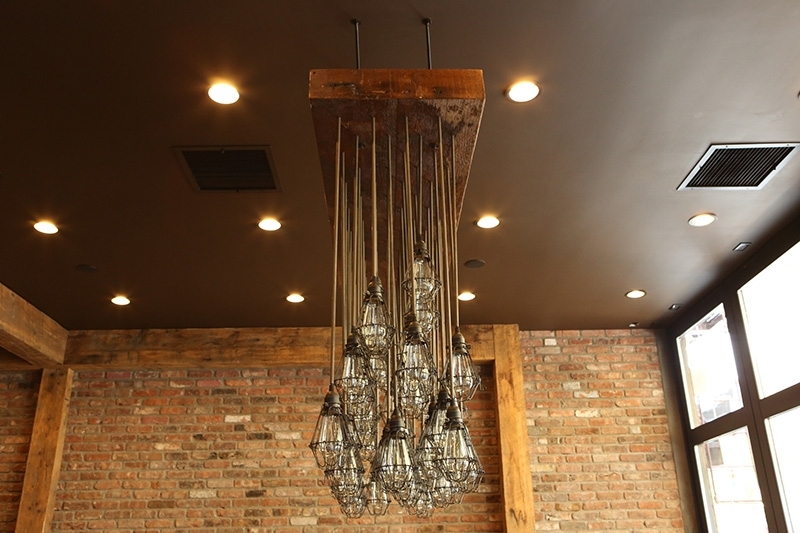 Retail locations, clothing stores, and modern open office concepts are all ideal for M.Fine beams. 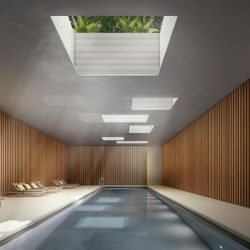 High ceilings have become almost standard in apartments and homes in New York. 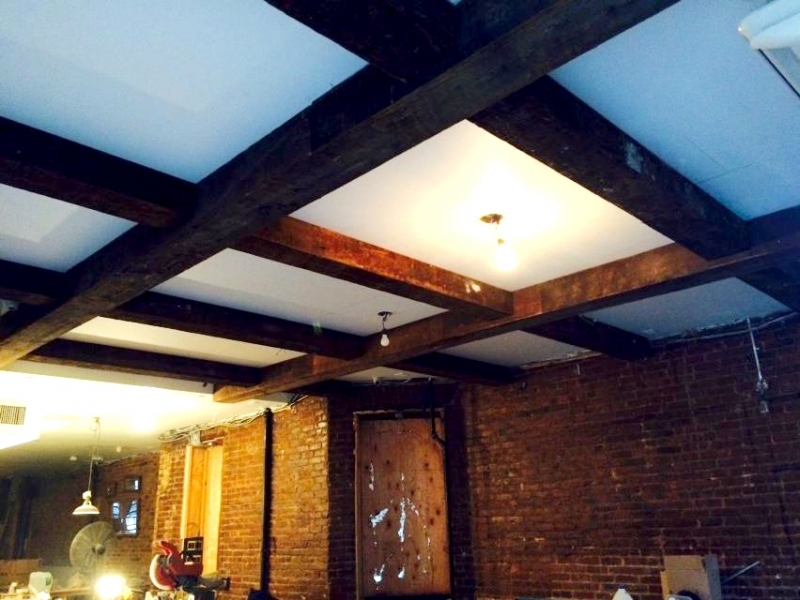 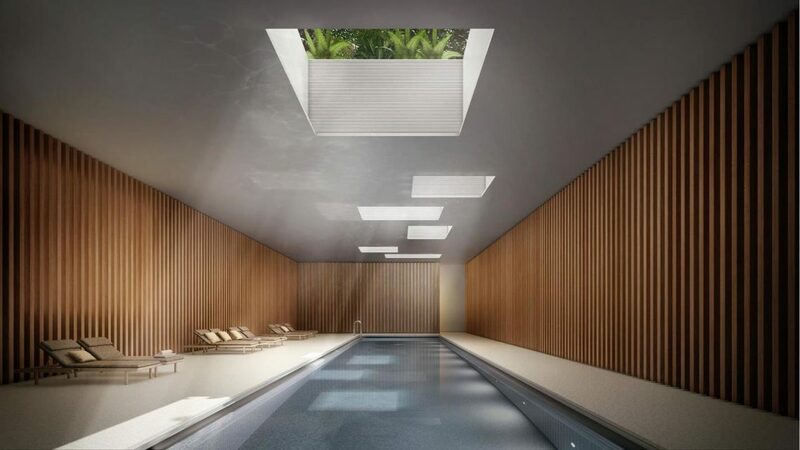 It is rare that new construction has low slung ceilings like the buildings of 40 years ago. 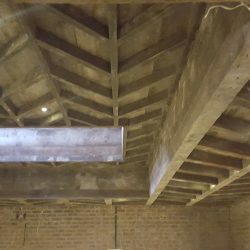 This creates the ideal conditions for mounting wooden beams as a stylistic element. 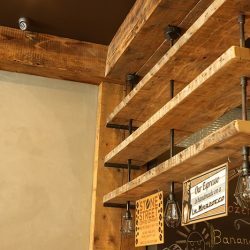 Of course you can cross beams on the wall, mount them at counter height, and even make shelving with reclaimed beams, the only limitation is the space you have to work with. 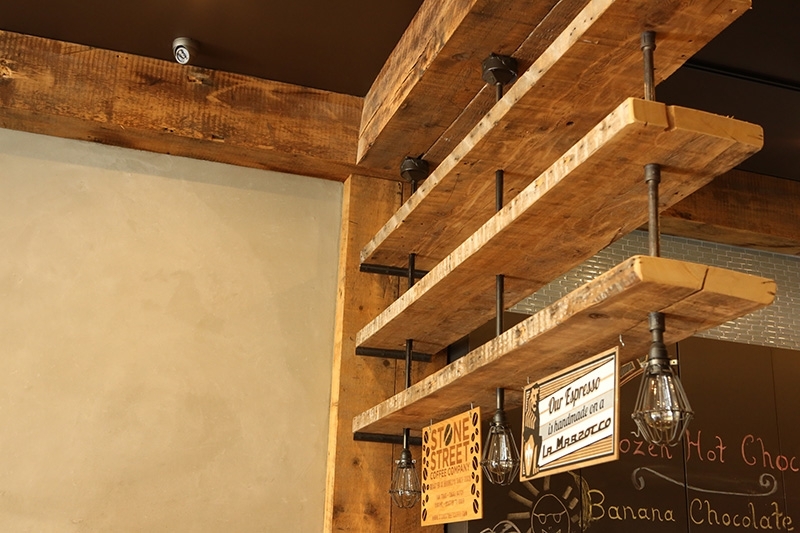 Experience the difference that a rustic, reclaimed wooden beam can make in your home or business. 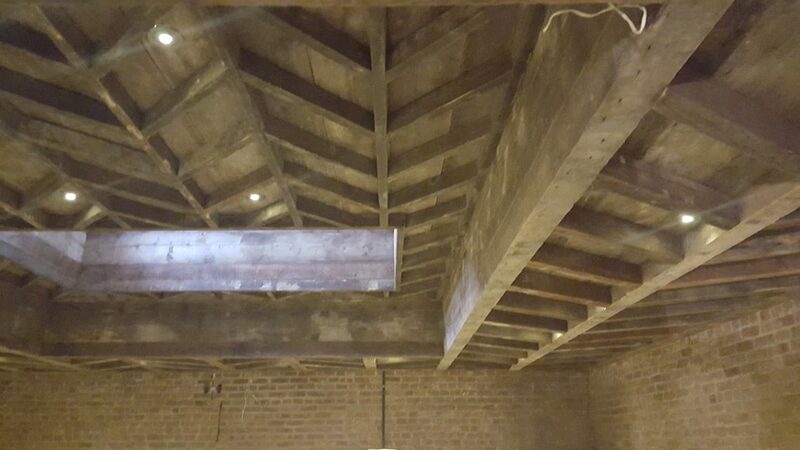 Contact us at M.Fine Lumber Co. today and own a piece of architectural history.